Hello there, and welcome to August: ) It’s bringing enough sci-fi for several newsletters. The most science fiction thing that happened to me recently was having my mind blown live by the band My Bloody Valentine. They played sonic sci-fi mayhem with a surrealist bent; big, bludgeoning walls of tonal magic. 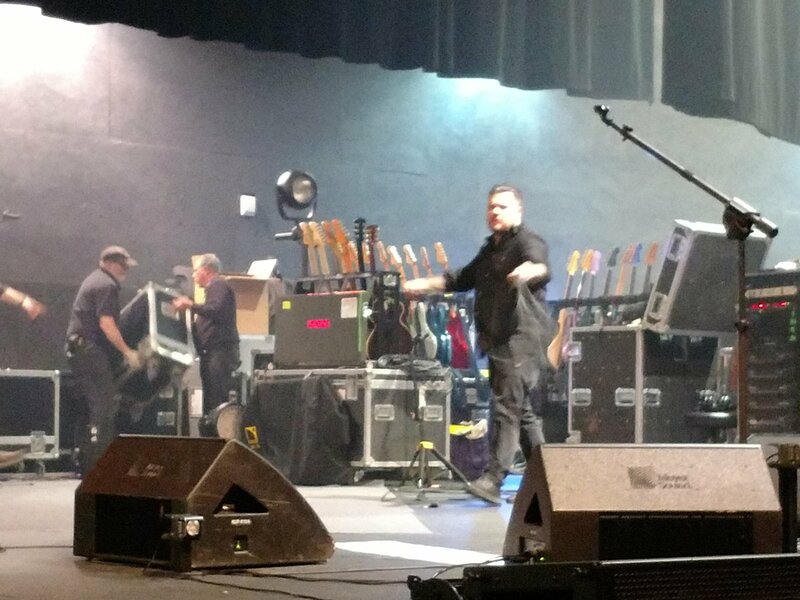 The show was both absurdly loud and superb. (Abspurb?). Their closest song to a hit so far – “Only Shallow” – sounded entirely different at a commanding volume. 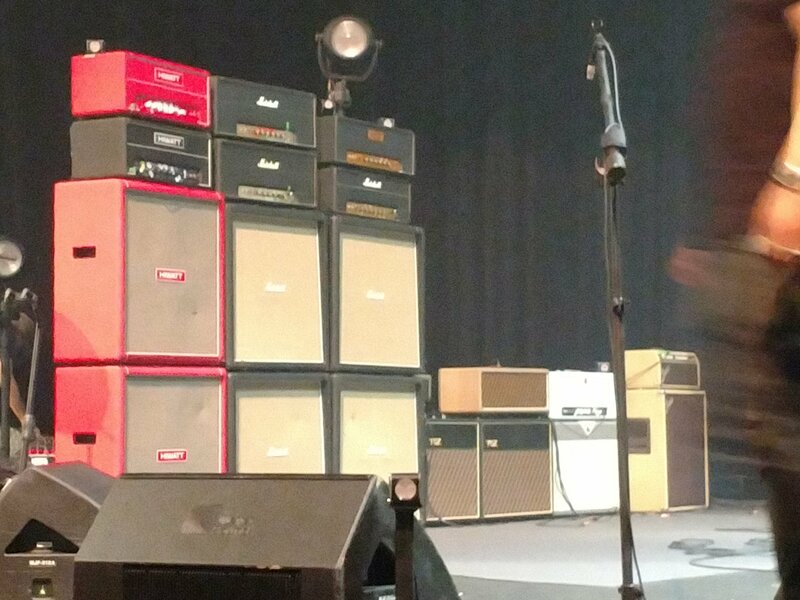 Here are the number of amps and guitars for just their lead guitarist. The whole experience was strong enough to find its way into a novella I’m currently writing. If there is an artist whose music you enjoy, then I heartily recommend you see them whenever possible. Good art in the moment is a powerful and beautiful gift. Two weeks from now in consensus reality, I’ll be attending an evening interview with George R. R. Martin the creator and writer of Game of Thrones. Just a couple of days after that is Worldcon 76, one of the largest and most prestigious Science Fiction conferences in the world. And I expect other interesting things will happen by then as well. Throughout August I have a number of different works available for the low price of free. These giveaways also feature many other excellent works by other authors, each also for fifty barrels of nothing – without the barrels. If you enjoy one of my tales below, please do leave a review on Amazon via the handy linked book titles. It helps keep me in electrons and multidimensional glitter. 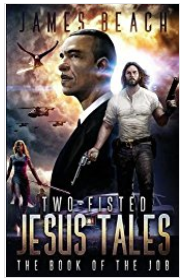 Just try and run out of books to read with Limitless Sci-Fi and Fantasy, featuring my own full-length novel Two-Fisted Jesus Tales, Book 1: The Book of the Job. 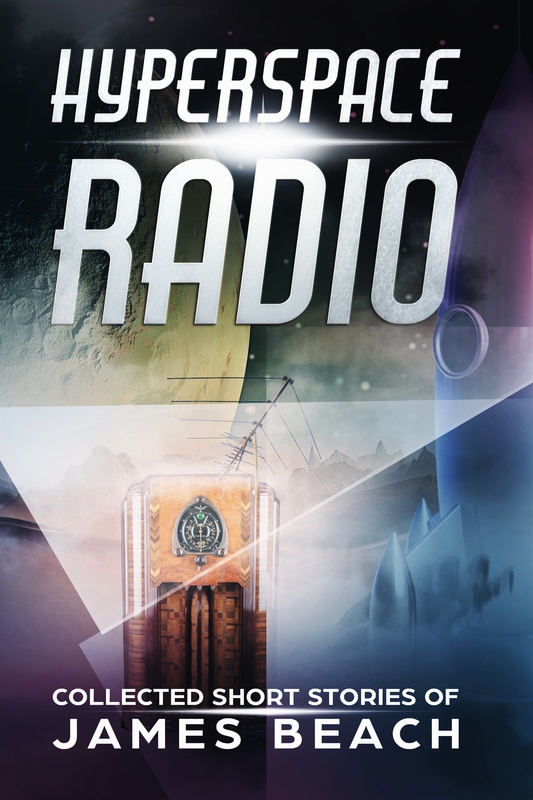 You can also just Read Funny Books, including my short story collection Hyperspace Radio. 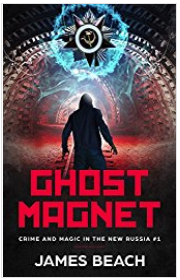 Experience the Summer of Sorcery with my novella Ghost Magnet, the first in my series Crime and Magic in the New Russia. 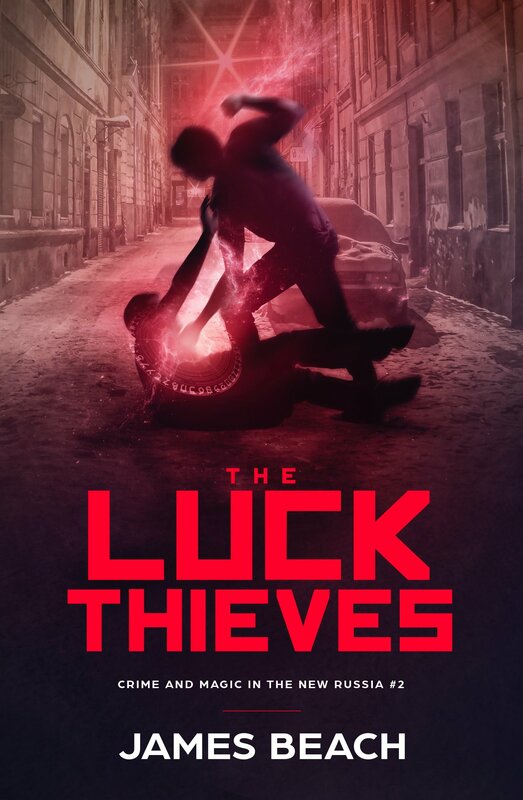 And just relax and beat whatever the temperatures are around you, with the August Sc-Fi Takeover – starring the second novella in my “Crime and Magic” series, The Luck Thieves. Watch this space for new novellas in the coming weeks.Thanks for reading! As always, I’d love to hear your feedback on any of my work.